Argh! 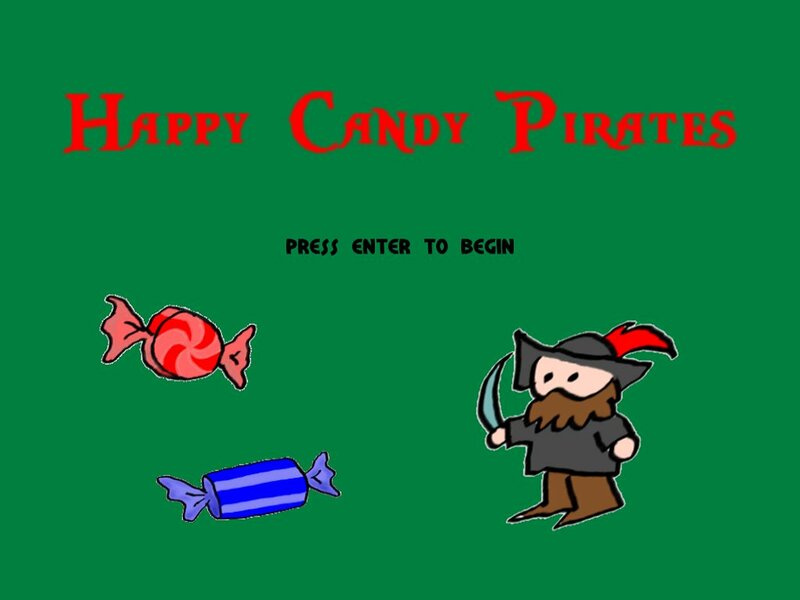 Nothing be better for Candy Pirates than plundern de high seas for some sweet booty. Especially those gold coins with chocolate inside, Yar! Nothing better! There also be some sweet candy that changes your vision. Red candy makes everything you see happy and fun. Nice that one be, Yar! But beware ye the blue candy for it makes everything you see evil and sad. However both ye need to get to yon treasure, fellow pirate. May the wind always be at your back matey. 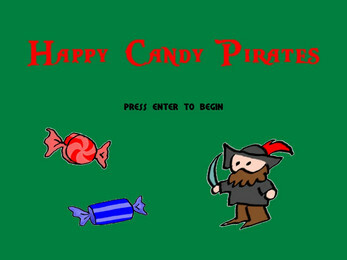 Happy Plundern'!